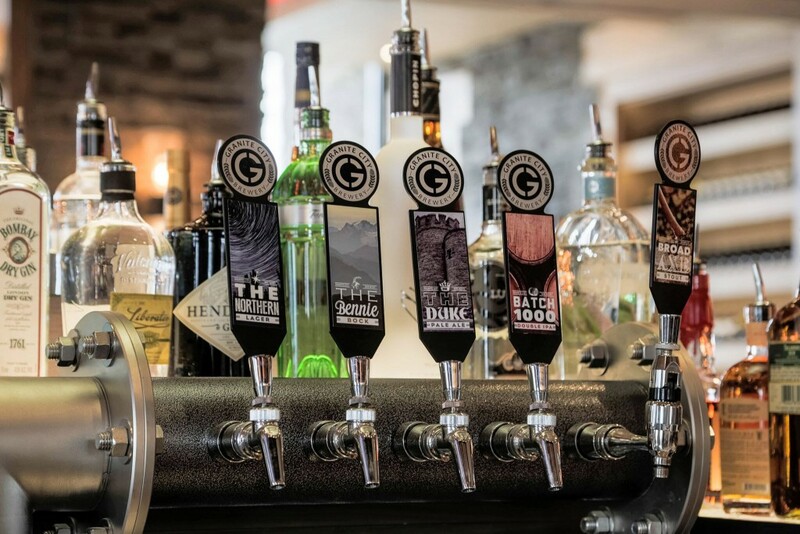 At Granite City Food & Brewery you can find the finest selection of signature craft beer in Schaumburg, brewed from a patented process called Fermentus Interruptus™. 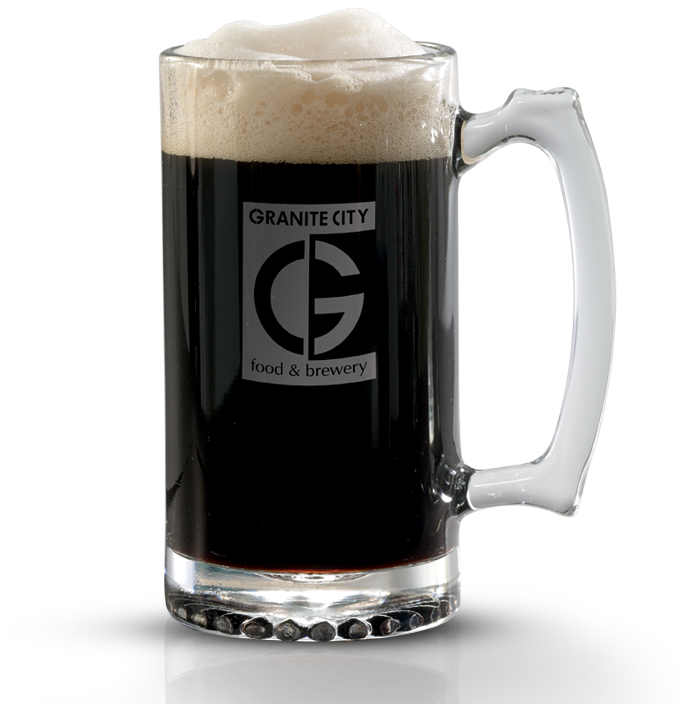 Craft beer from Granite City Food & Brewery is created in small batches, using the finest ingredients gathered from all over the world. Whatever your beer preference is, we will have the perfect brew for you. To make a reservation or for complete information on the wide range of craft beer at Granite City Food & Brewery, call 630-523-5700, or you can you can send us a request online by filling out the contact form on this page and we will respond shortly. Granite City Food & Brewery has an impressive variety of signature craft beer in Schaumburg made in-house. Granite City Food & Brewery offers a great opportunity to try our signature and seasonal beers in smaller portions through one of our five themed Flights. Flights are a great way to discover new types of craft beers in Schaumburg, or try several of a similar type. Feel free to create their own Flight, as well.